ArchiFlix Sydney 2017 kickstarts this year’s festival with a special documentary on internationally-renowned architect Frank Gehry, created by award-winning filmmaker Sydney Pollack. The ArchiFlix Festival begins on Thursday 4th May 2017 at the Sydney Maritime Museum Theatre in Darling Harbour. Celebrating the unique creative spirit that drives architecture and design, the ArchiFlix Architecture & Design Film Festival presents a curated selection of films, events and panel discussions for design professionals and thought leaders. Carefully chosen to entertain, engage and educate design industry professionals, the curated screenings will be hosted this year in Sydney and Melbourne, with satellite events in Brisbane, Adelaide, and Perth. 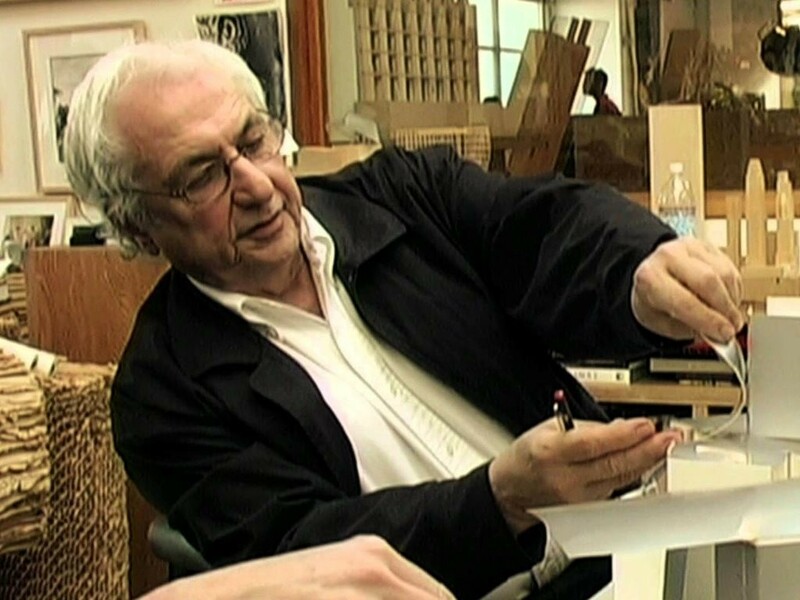 ArchiFlix Sydney 2017 will launch with a screening of the documentary titled ‘Sketches of Frank Gehry’, in which Sydney Pollack, also a friend of Gehry, will seek to examine – through conversations with friends and admirers – the 77-year-old architect’s life and work including his creative process, his rise to prominence in the world of architecture, and his work on buildings such as the Guggenheim of Spain and the Disney Concert Hall in California. Tickets to Sketches of Frank Gehry are available at a discount of 50 per cent at $7.50 (Use code: frankgehry2017). Highlights from the ArchiFlix Sydney 2017 programme also include films on Harry Seidler, Frank Lloyd Wright, I.M. Pei, and Glenn Murcutt. ArchiFlix is supported by the Design Institute of Australia and the Australian Institute of Landscape Architects.